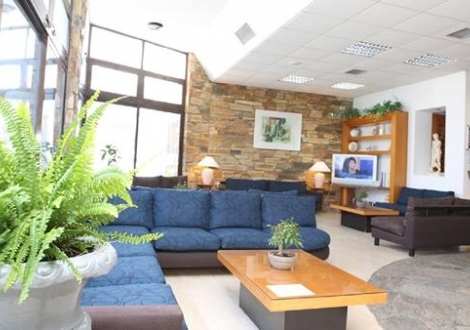 Почивка в Dionyssos Hotel & Apartments, Халкидики, на цена от 39.30 лв. 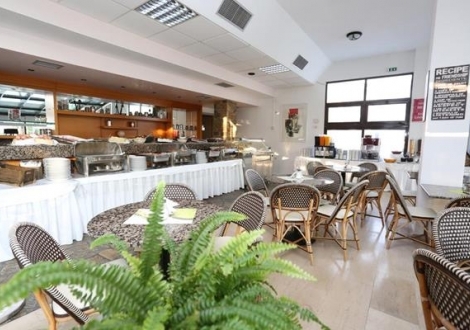 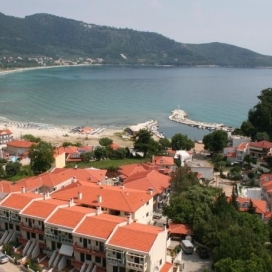 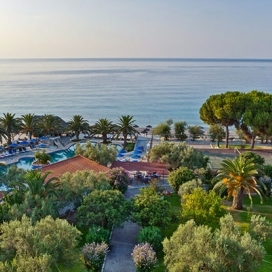 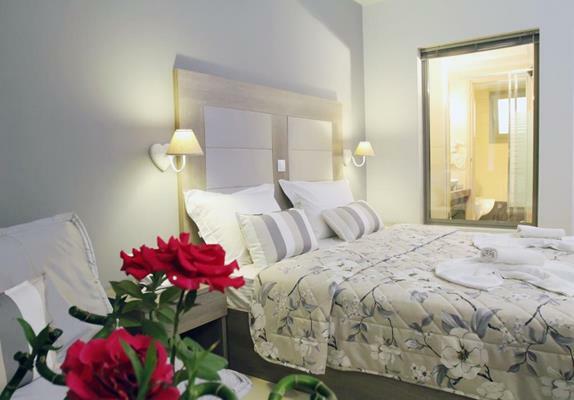 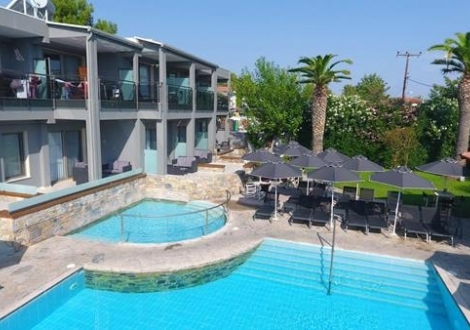 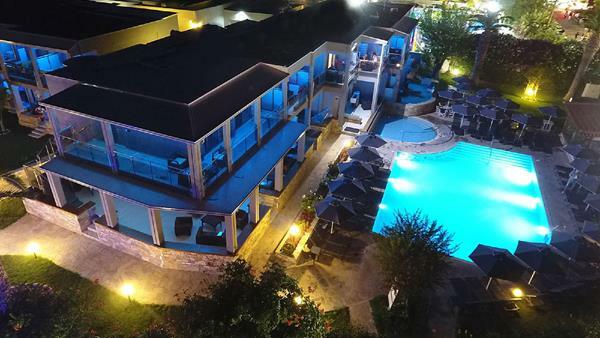 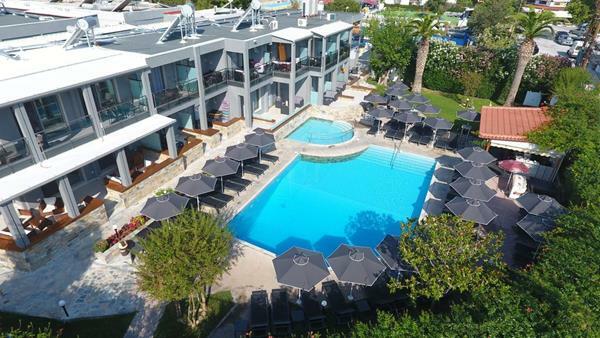 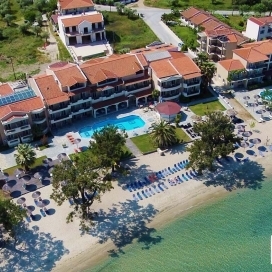 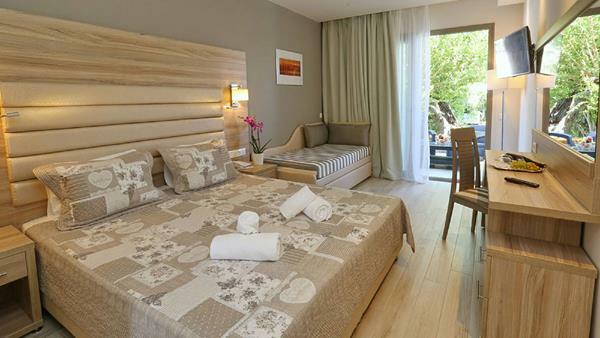 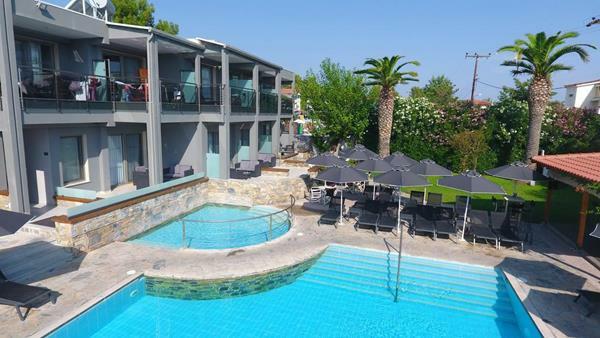 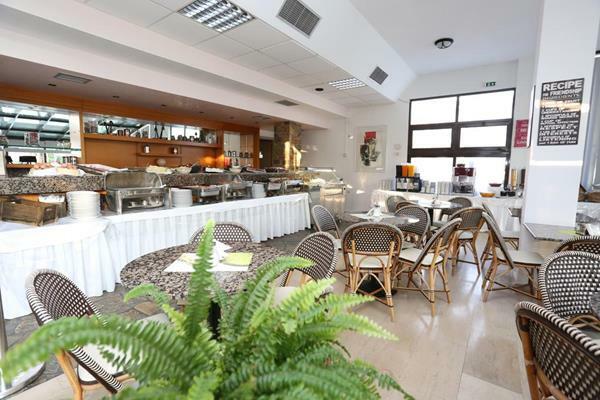 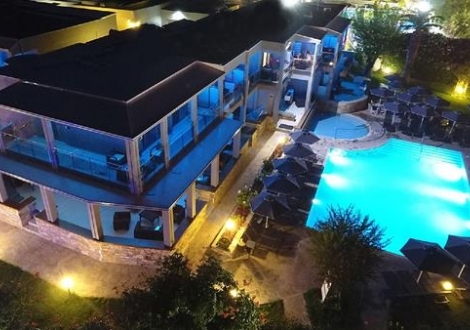 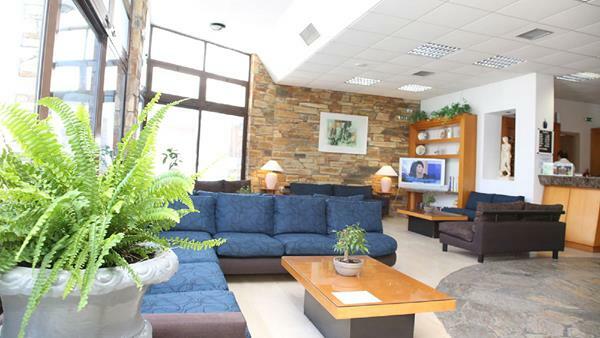 Dionysos hotel comprises 114 rooms with balcony and a private bathroom fitted with a shower and hairdryer. 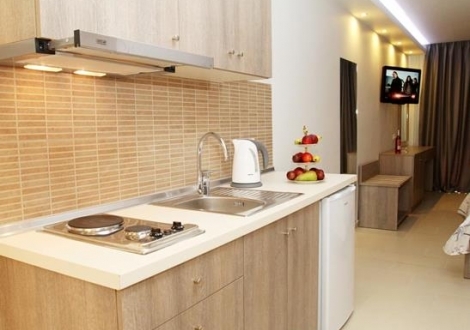 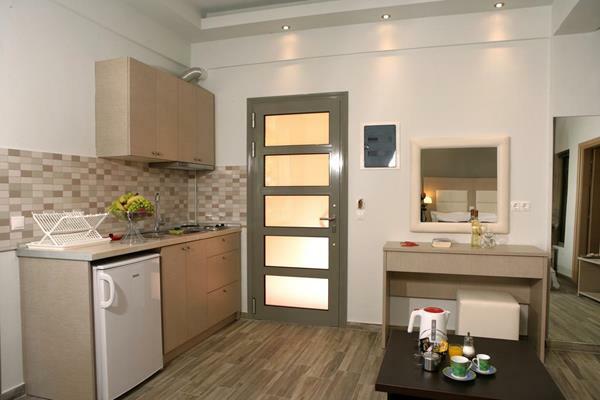 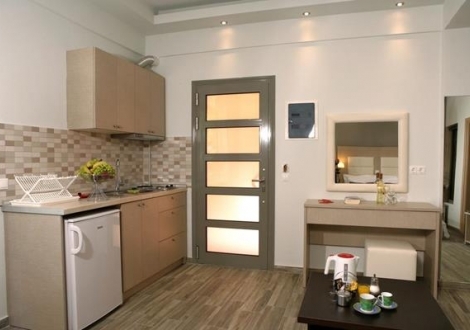 Each unit feature Electric kettle and mini fridge and all also include a kitchenette. 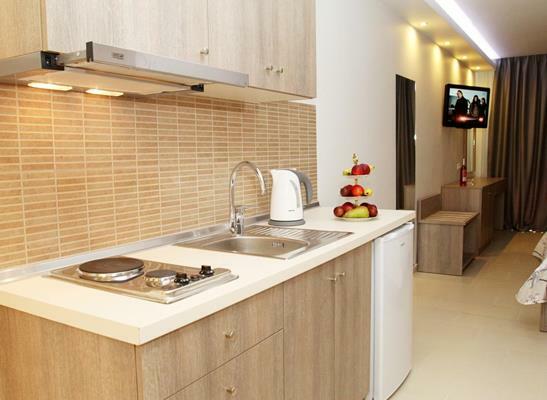 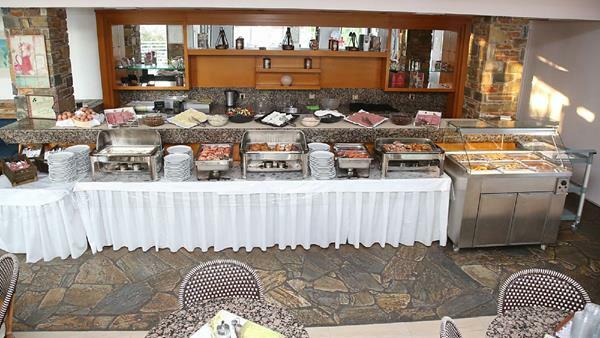 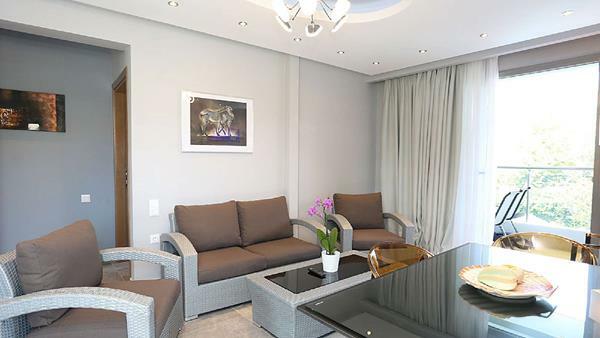 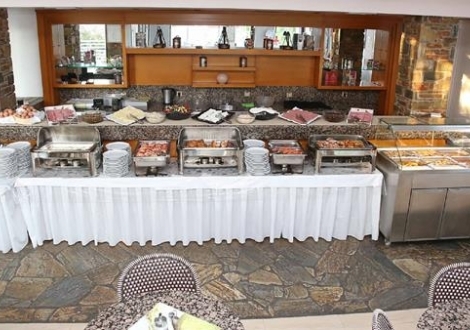 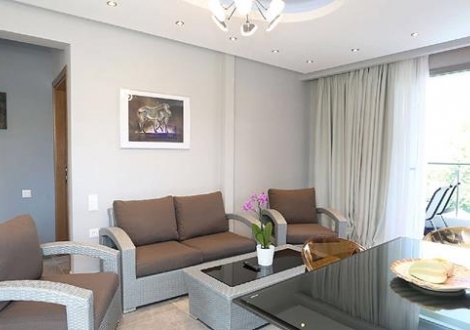 Among room amenities there are independent air conditioning, telephone and satellite television.